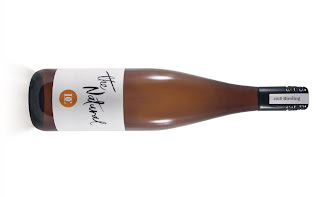 Tasty Riesling made with organic fruit sourced from Orange sitting 900m above. 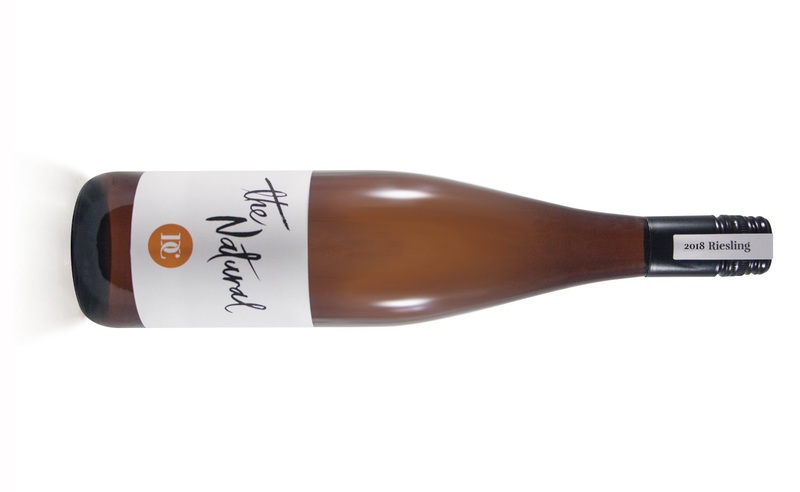 Called The Natural, it's not to be confused with a natural wine. It's vegan friendly too. There's a lovely casual flow about this wine. Very approachable, senses are aroused by green apple, curious whispers of pineapple, licks of lime pith and flecks of bath salts. Shades of sherbet satisfy at the finish. A delicious drink all up. I'd happily have a glass or two.